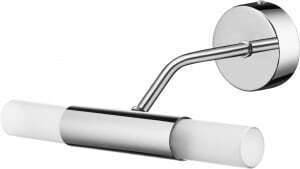 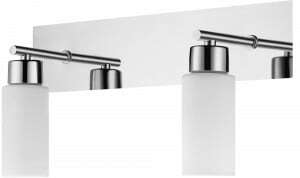 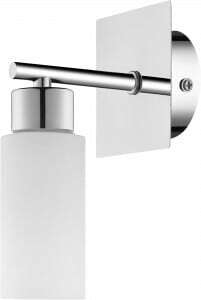 Thank you for submitting your question about Wall lamp Aquatic patina / white E14 40W. 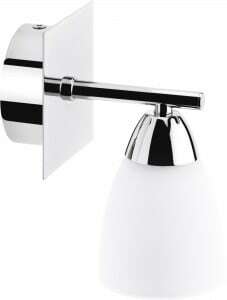 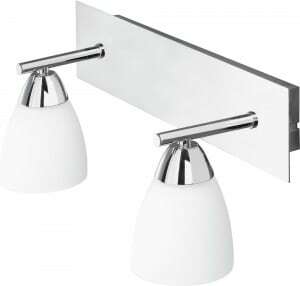 Patina / white sconce, made of glass and metal, which gently brighten the interior. 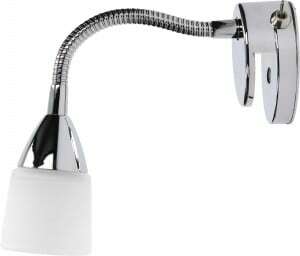 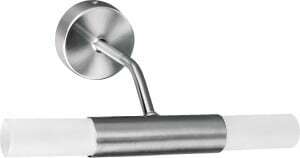 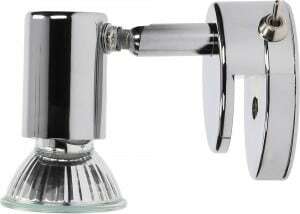 Lamp height: 50 mm, width: 455 mm. 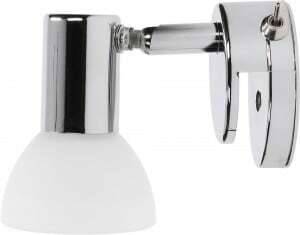 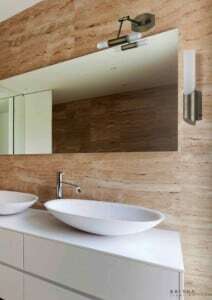 Wall lamp Aquatic Patina White allows the use of 2 light sources with E14 socket and a maximum power of 40 W.